After a disappointing start to the year, wherein the first quarter Bitcoin lost 50% of its value, the main cryptocurrency is briskly regaining ground, having already risen over 30% since the beginning of April. 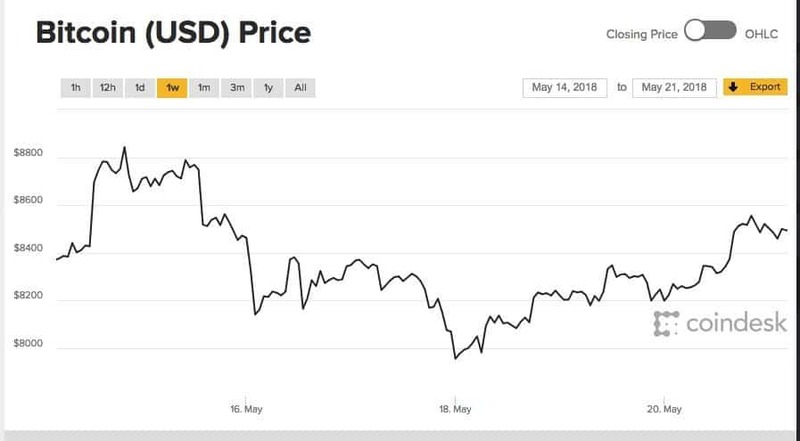 From a minimum of below $6,500 at the beginning of this month, the digital currency’s value has surged to over $9,000, the highest point since mid-March, and is already threatening to break the psychologically significant ceiling of $10,000. The first few months of the year turned out to be quite fraught for the digital currency market as a whole, with the industry facing harsh rhetoric from officials and regulators around the world. The threat of a large-scale clampdown led to an aggressive sell-off of Bitcoin, which fell rapidly from a record high near $20,000, achieved in mid-December. Plus, the wave of indignation from institutions resulted in day traders leaving the market, which led to decreased volatility in virtual asset values. Bitcoin Price – Looking Ahead! 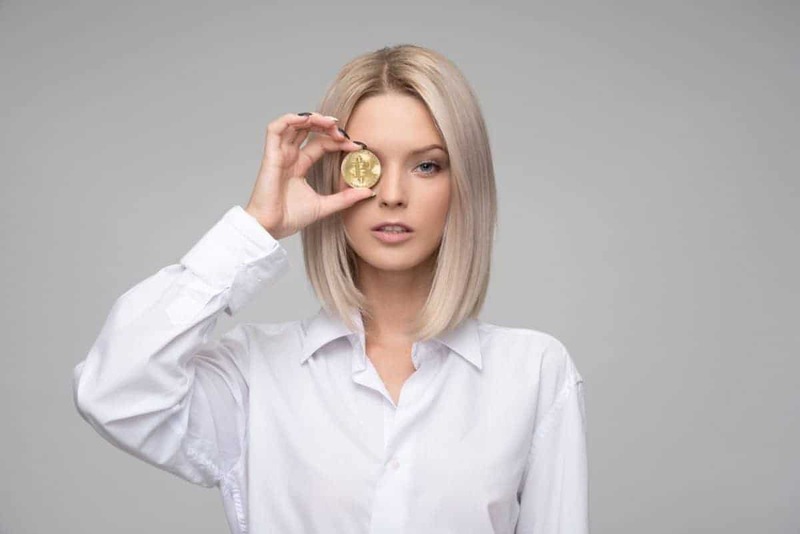 Now the prospect of regulation, which is expected to be orderly and gradual, is being seen by many as a favorable factor for Bitcoin in the longer term. If the industry is regulated, that would mean lower risks and therefore the assets would appear more attractive and safe, including to institutional investors, which is not a small thing. There are already signs of an inflow of such investors, and that has contributed somewhat to the cryptocurrency’s ongoing growth. For example, Barclays considers launching a trading platform for digital currencies, while Goldman Sachs hired former trader Justin Schmidt to serve as the first head of virtual assets in the bank’s securities division. With these giants as an example, the ecosystem is quite capable of attracting other major institutions in the future, which will serve only to strengthen Bitcoin and similar currencies. Right now, orders to buy Bitcoins are over 90% of all market activity. This phenomenon is being observed on the market for the first time since March of last year and foretells further development of this bull market, in which optimistic investors, by inertia, keep raising the digital currency’s value and market capitalization. But What If Bitcoin Price Drops? In just the last seven days, Bitcoin’s value has increased by 15%, and technical indicators point to a potential for further increases. But while the instrument’s more long-term prospects are cause for optimism, in the foreseeable future there could well be another wave of selling, which would be succeeded by a surge to even more impressive levels. This could be caused by profit taking, if any negative signals or news appear in the industry. If this scenario comes to pass, the sell-off would present a wonderful opportunity to buy in with even more ambitious goals for the middle- and long-term. This local adjustment could, for example, take place as the $10,000 level is tested, near which is an intermediate zone of resistance around $9,850. Meanwhile, in the subsequent resurgence, Bitcoin could shoot up to $12,000 or higher, and that would not be too far off in the future. There is also the possibility that this digital asset would avoid a significant adjustment if the value is not held up around $10,000. Within the next 5–6 months, if no significant shakeups hit the market, it could return to December’s high water mark, or even try to exceed it. After working as the social media manager and music journalist for a German culture magazine, Seiche made the move to Malaysia to study the economy, art, and language. After her studies, she served as the chief manager at G & I Asia Bridge Partnerz Inc. At SPINDLE she is responsible for global PR, as well as increasing product awareness. 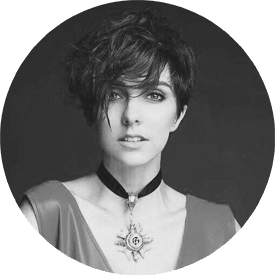 Lina is also an experienced speaker at blockchain and crypto conferences and has founded a community for educating blockchain communities in Southeast Asia. Previous articleDo We Really Need a New Sub-Brand ‘RealMe’ from Oppo?